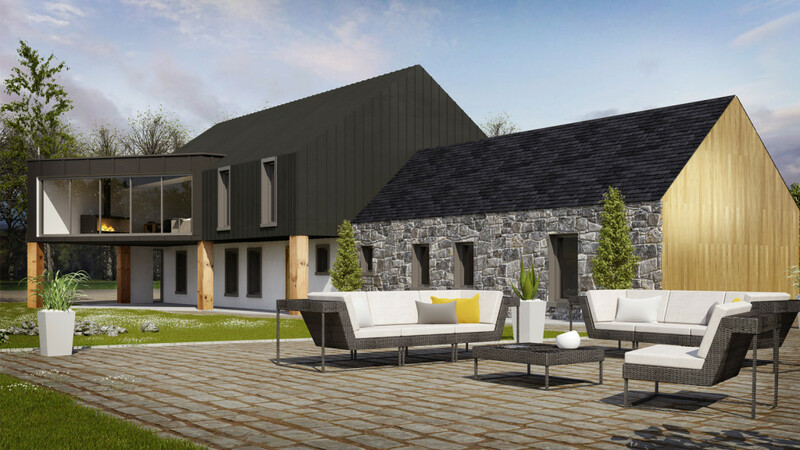 There is the potential for the reuse of an existing non-residential building as a dwelling and exceptionally, planning permission may be granted to conversion of a traditional building to more than one dwelling. There is also scope for the reuse and adaptation of existing buildings in the countryside for a variety of non-residential uses, including appropriate economic, tourism and recreational uses or as local community facilities. Retailing, unless small scale and ancillary to the main use, will not however be considered acceptable. Camping Barns; These are barns that have been converted into basic accommodation for tourists. planning permission will be required for a change of use. Office Barns; Barns that have been converted into a working office. planning permission will be required for a change of use. Home Barns; converted barns into homes. planning permission will be required for a change of use. Due to changing patterns of rural life there are a range of older buildings in the countryside, including some that have been listed, that are no longer needed for their original purpose. These can include former school houses, churches and older traditional barns and outbuildings. The reuse and sympathetic conversion of these types of buildings can represent a sustainable approach to development in the countryside and for certain buildings may be the key to their preservation. There is the potential for the reuse of an existing non-residential building as a dwelling and exceptionally, planning permission may be granted to conversion of a traditional building to more than one dwelling. There is also scope for the reuse and adaptation of existing buildings in the countryside for a variety of nonresidential uses, including appropriate economic, tourism and recreational uses or 16 Public Consultation Draft PPS 21 as local community facilities. Retailing, unless small scale and ancillary to the main use, will not however be considered acceptable. 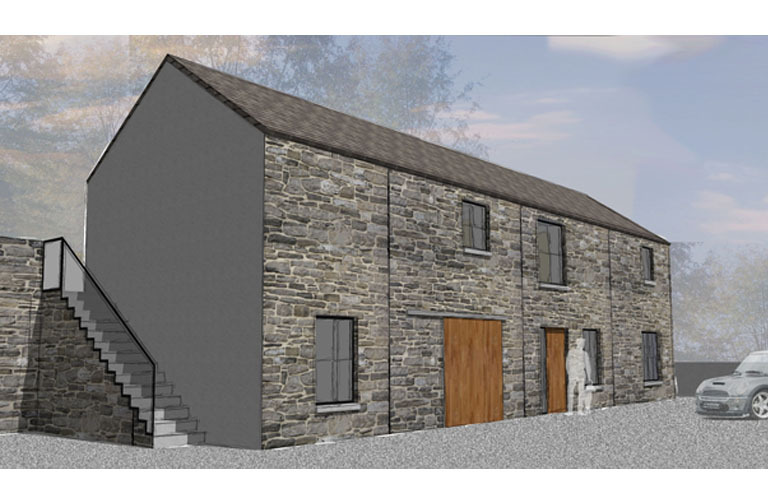 Steven and Joe have been involved with a number of Barn conversions with both Slemish Design Studio and previous architects, giving them an advantage in the knowledge of designing your barn conversion.